Wireless Charger for Samsung Galaxy S10. 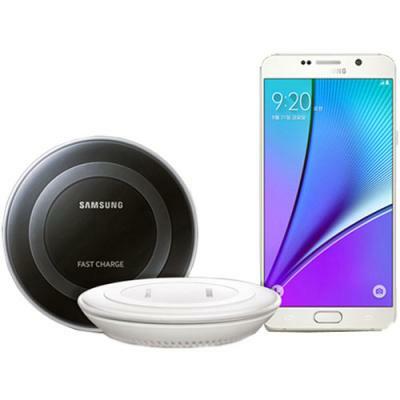 This wireless charging pad allow you to charge your Samsung Galaxy S10 wirelessly. Simply place your Samsung Galaxy S10 on the wireless charger and connect the power adapter to the wireless charging pad.